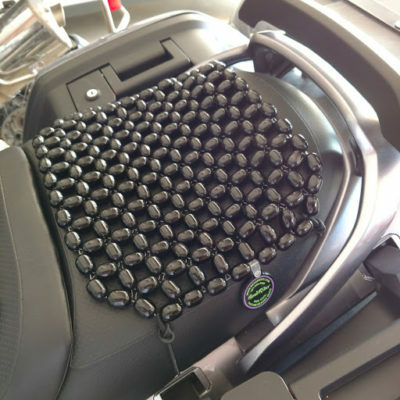 BeadRider Quick Release Straps – Allows for quick disconnect of the BeadRider seat without removing the saddle every time. 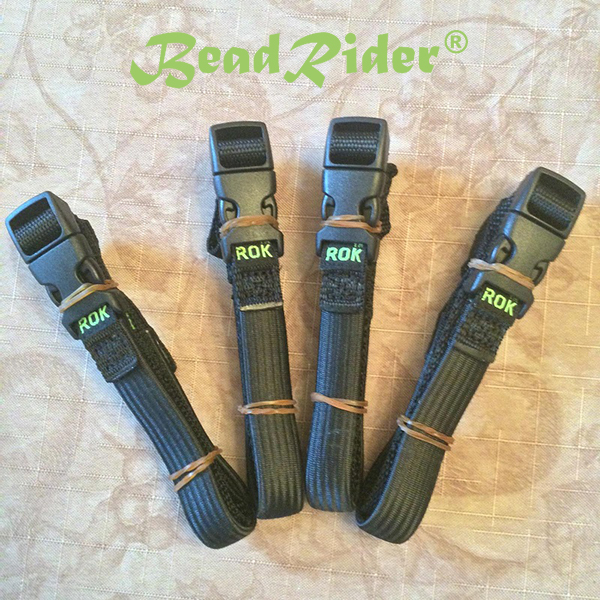 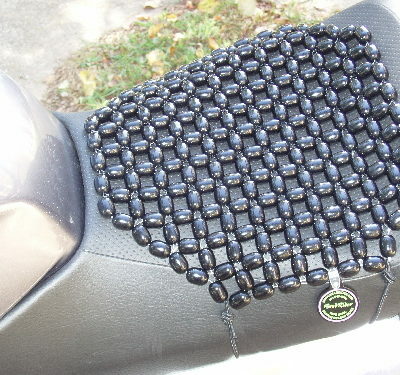 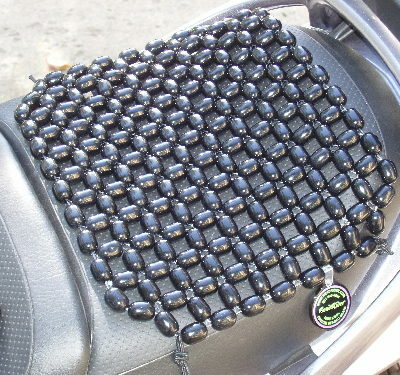 BeadRider and Rok Strap have joined together to create the perfect quick release strap for your beaded seat. 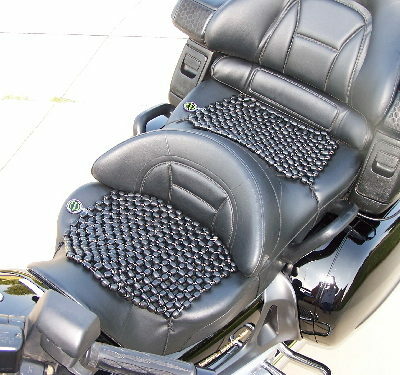 Ideal for those individuals that find it necessary to remove the BeadRider without removing the bike saddle. 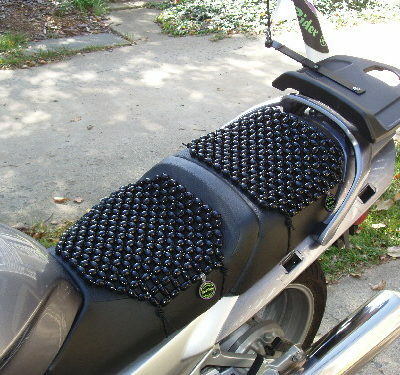 Recommended by long distance and rally participants. These quick release straps are an option that would allow you to replace the tied on straps that come with every BeadRider seat.